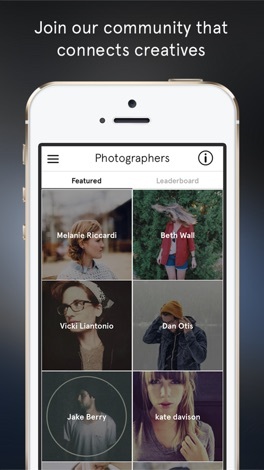 Developer : Snapwire Media, Inc.
Get paid for your beautiful, authentic photos. Snapwire is a platform that connects a new generation of photographers with brands and businesses around the world. 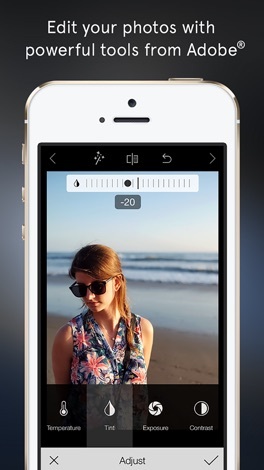 Photographers get access to real-time, paid photo Requests and Challenges. Photographers can also sell photos directly from their own portfolios and in our growing stock photo Marketplace. 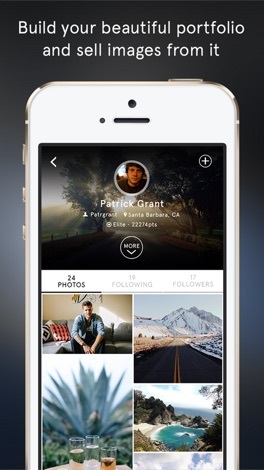 Snapwire is your home for selling all your creative photography. Authentic photography has been proven to boost engagement and increase conversions, so your best authentic photos are in high demand. Start as an Explorer and submit your best photos to Snapwire Challenges. Level up to participate in paid buyer Requests. If your photo is nominated, you earn points and if its purchased you get paid quickly and fairly. Build your reputation by getting more points and level up. Levels give you access to other app features such as: the ability to be invited to Requests, direct commissions, and better exposure. You can also edit your photos using some of the coolest features from Adobe Photoshop® CC and Lightroom including Lightroom presets, adjustment tools and Lightroom’s signature Upright сapability that automatically corrects perspective and rotation.